What are drawbacks of photochromic glasses? It takes a little bit longer for photochromic lenses to clear than it does for them to darken in the first place. Generally, they let through about 60% of light again after you've been back indoors for five minutes. However, it can take up to an hour for them to clear completely. You might also be surprised to find that your photochromic lenses darken more or less every time you go outside whether it's sunny or not; that's because they're reacting to ultraviolet light and there's always plenty of that about even on cloudy days. A more serious drawback is that the photochromic molecules react to temperature as well as light: they darken much more in cold conditions. This means your photochromic sunglasses will give really effective performance in winter (when you probably don't need it) and work somewhat less well in summer (when effective sunglasses are more of a priority). 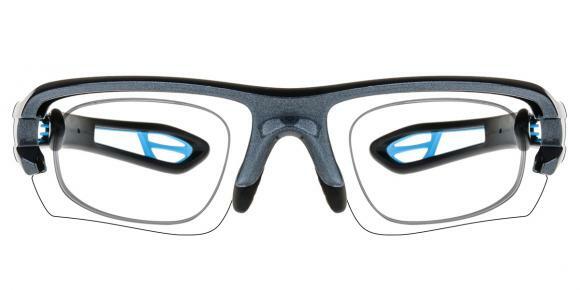 This temperature effect can sometimes be a real problem: the lenses can darken so much that they make driving dangerous in really cold and snowy places, so you're recommended not to wear photochromic lenses for something like driving a snowmobile! A related problem is that photochromic lenses don't always work effectively in cars, because ordinary glass windscreens naturally screen out most of the ultraviolet light. That means drivers really need a second pair of tinted or polarized sunglasses just for driving in. One final difficulty is that photochromic lenses don't last forever. After three years or so of continuous darkening and lightening, they become noticeably less reactive. This is less of a problem than it sounds, since many people change their eyeglasses at least this often. (Generally, you should get your eyes tested at least every two years and more often if you're older.) If, like me, you have a stable eye prescription and don't wear your eyeglasses too often, you might find it more of a nuisance: my photochromic lenses seem to have stopped reacting now roughly five years after I bought them. The main disadvantage of photochromic lenses is they do not adjust immediately. It could take up to two minutes for the lenses to completely change from light to dark or vice versa. Another disadvantage for some users is that they will not darken when worn inside vehicles with glass that blocks U.V. light. My son is myopic 500 degrees, can he wear sunglasses clips? My daughter is only 5 years old, is she suitable to wear cat eye sunglasses? Does the baby need to wear sunglasses? Do darker lenses offer more UV protection? Do I need to wear sunglasses on cloudy day? Does the base curve on contact lenses matter? What happens if I share contacts? Can vitamin a deficiency cause dry eyes? How to make eyes my feel fresh? How to make sunken eyes less visible? Where can i buy callaway sunglasses? Can you put two contact lenses in one eye? 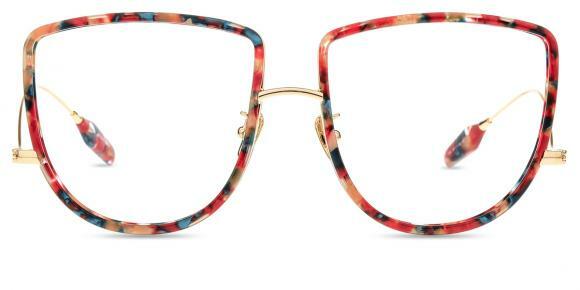 Does anyone konw who makes chloe sunglasses?